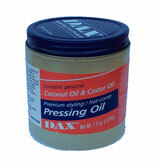 Dax Pressing Oil 214g. 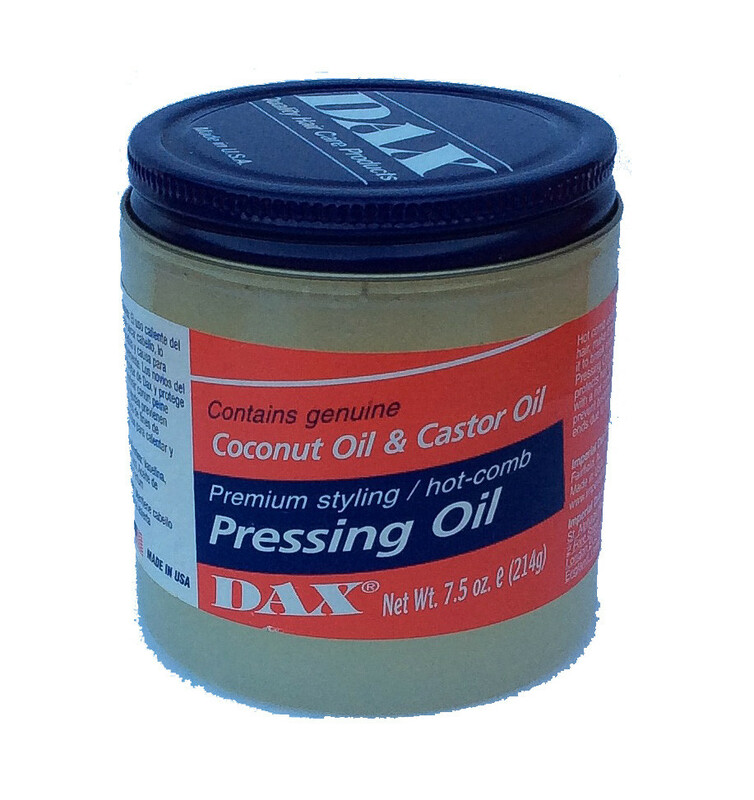 Contains genuine Coconut Oil & Castor Oil. 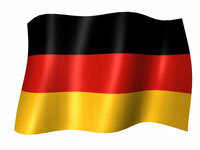 Premium styling/hot-comb Pressing oil.